Kids' Party Entertainments > SHiNDiG! SHiNDiG! 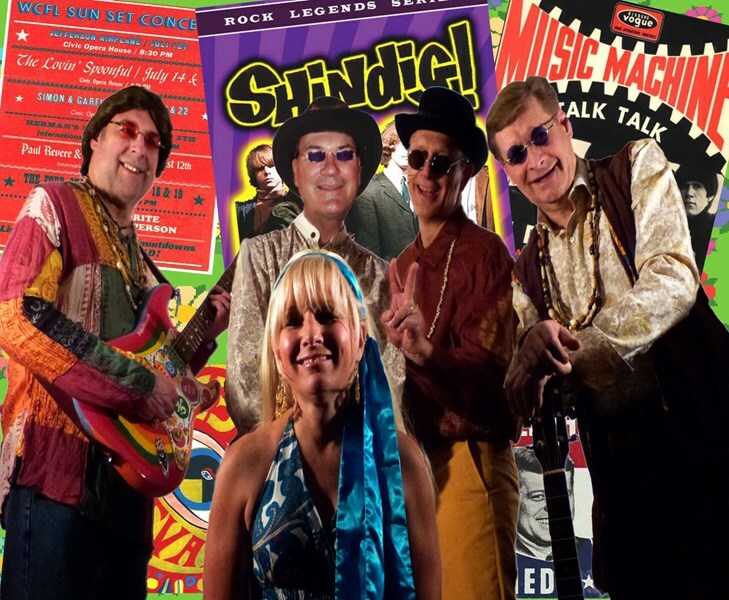 is one of the top '60s Tribute bands in the midwest. 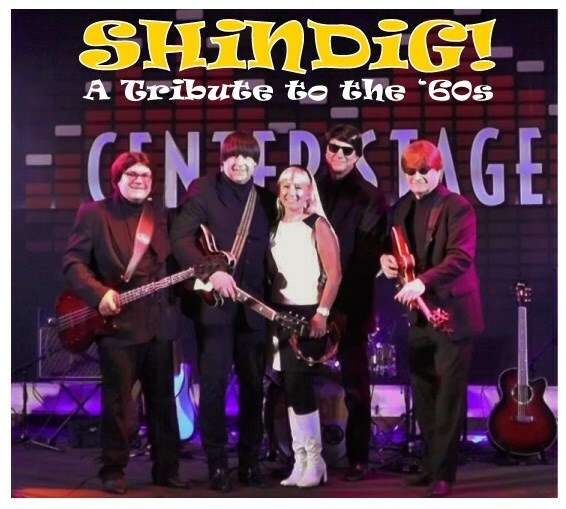 Delivering a high energy stage show dressed in authentic '60s outfits, SHiNDiG! 's mission is to draw the audience into the 'Wayback Machine' and time travel back to the greatest decade of rock and roll music!. Five talented and professional musicians play the biggest hits by the best artists just like they were done by the originals. 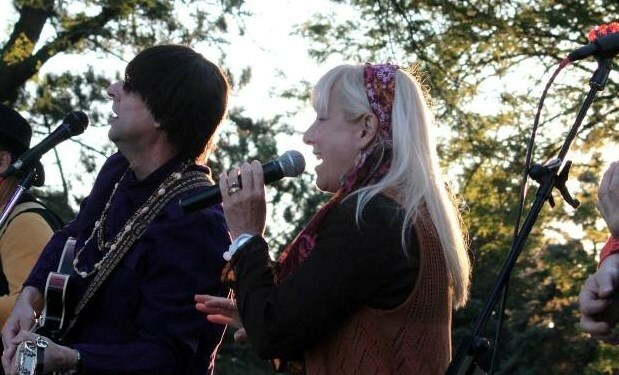 Songs by The Beatles, The Beach Boys, The Monkees, Sonny and Cher, The Rolling Stones, Herman's Hermits, The Turtles, The Mamas and Papas and scores more done by exciting male and female vocalists. With all five band members handling vocal duties, variety in style and complex harmonies are part of every performance! SHiNDiG! also offers a unique, multi-media option, which incorporates coordinated video background during their show making the experience even more special for the audience!! Band members are all highly professional, family friendly, flexible, and easy to work with. SHiNDiG! understands that you have a budget and we will work with you to ensure your event is a success AND comes in within budget! SHiNDiG! has performed at top clubs, casinos, festivals and private events in Chicago and the midwest. Out of all of the bands we've had perform at White Pines Golf Club & Banquets SHiNDiG was #1 in keeping people on the dance floor from the first to the last song! People felt comfortable singing along and all toes tapped along! Please note SHiNDiG! will also travel to Clarendon Hills, Darien, Downers Grove, Hinsdale, Oak Brook, Carol Stream, Western Springs, La Grange, Lisle, Lombard, Villa Park, Glen Ellyn, Hillside, La Grange Park, Westchester, Willow Springs, Bolingbrook, Brookfield, Berkeley, Elmhurst, Bellwood, Hickory Hills, Justice, Lemont, Lyons, Maywood, Naperville, Riverside, Summit Argo, Wheaton.